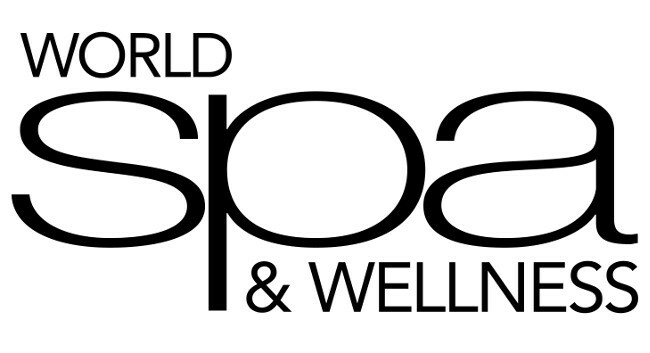 Focusing on the biggest issues in wellness and spa business, the World Spa & Wellness Convention 2019 will deliver the facts, figures and contacts you need to stay competitive next year. Stream 2. 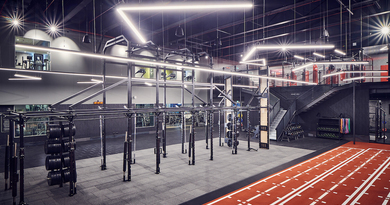 Wellness: improving outcomes for clients as a key to customer acquisition and retention. Both will be packed with keynote speakers, expert panels, and targeted advice for spa operators to implement into their businesses. There will also be a breakout session on finance, introducing bankers that invest in the spa sector. Keynote speakers include major players such as Matthew Allison, founder and chief executive of Space Cycle, on how to disrupt an industry that doesn’t know it needs disrupting; and Neil Orvay, founder and chief executive of Sense of Touch, on how to win friends and influence people – using neurolinguistics programming in everyday life. The panel debates will share real-life examples of initiatives that have allowed spa owners to solve business challenges and increase turnover. Key topics include: Ethics, philanthropy and corporate social responsibility – how to sell to millennials; The fun factor: how wellness activities can grow footfall and boost customer retention; Nutrition and the microbiome; and Vitality and movement – integrate fitness into your business model. In addition to the two key streams, for the first time, the 2019 convention will also feature “situation rooms” on two key topics – ramping up a successful opening, and managing a strategic turnaround. Delegates can choose to join one of three morning sessions, for day spas, hotel spas and resort spas, and witness how our roundtables of experts deal with these two challenges. New for 2019, the Live Wellness Zone will feature demonstrations and workshops on the wellness and fitness trends that will shape 2019, from the leading players in this industry, including Jordan Fitness, sound healing with Harriet Smith and mindfulness with Anis Qizilbash.